NEET UG 2018 Notification Released at cbseneet.nic.in, Apply Now ! 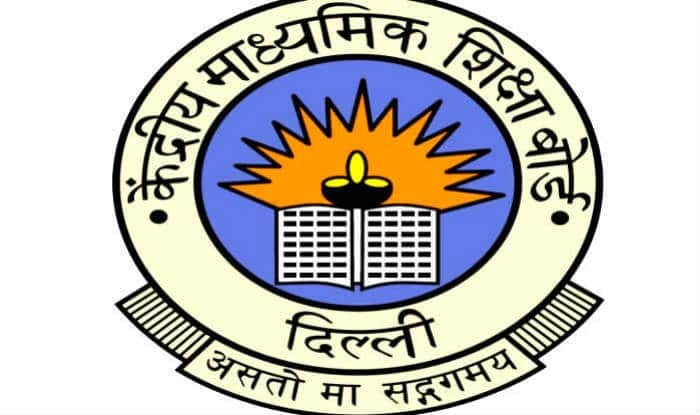 New Delhi, Feb 8: NEET UG 2018 Notification was released by the Central Board of Secondary Education (CBSE) on Friday at its official website cbseneet.nic.in. The board, in its notification, stated that the test will be conducted on May 6 and the last date to apply is March 9. The board added that aspirants can apply through online mode only. The notification also made Aadhaar mandatory for applying for the test. “Aadhaar number is required for submission of Application Form of NEET (UG)-2018. The use of Aadhaar for the candidates of NEET (UG)-2018 will result in accuracy of the candidate’s details. This will also help in ascertaining identities of the candidates at the examination centres in a convenient and hassle-free manner,” added notification. (a) At least three printouts of the Confirmation Page of online Application. (b) Proof of fee paid (i.e. Bank transaction details supported by confirmation page). (c) At least 5 copies of identical passport size Photograph that was scanned and uploaded on the Online Application. (d) Copy of the system generated Self Declaration in respect of candidates from State of J&K who have opted for seats under 15% All India Quota. (e) The State of Andhra Pradesh and Telangana have decided to join 15% All India Quota scheme. Hence, candidates of these states need not to furnish Self Declaration as required earlier. Candidates must ensure that mobile numbers, e-mail ID filled in online Application form are their own or their parents’. The Board will make communication by SMS and/or e-mail on given mobile number and e-mail ID respectively only.